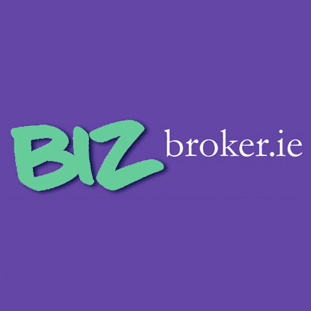 BizBroker.ie provides Professional Indemnity Insurance. CLICK BELOW FOR INSTANT QUOTES on Professional Indemnity insurance. PLEASE CLICK ABOVE for an Instant Quote.